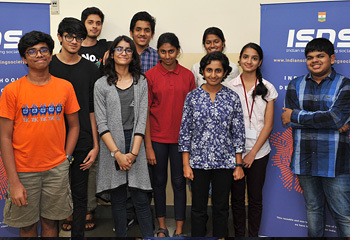 Students finished a 5 day selection camp that took place in Chennai from 29th Dec, 2018 to 2 Jan, 2019 where the talented squad for 2019 was selected. 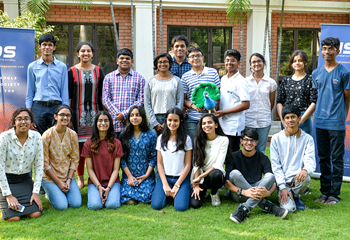 From 12 regional tournaments and a separate online submission track, 54 of the top debaters from around the country were invited to national trials in Chennai. From 10 regional tournaments and a separate online submission track, 48 of the top debaters from around the country were selected for the national trials this year.